It has been too long! I’m currently preparing for our home remodeling so I had to put off blogging to spend too many hours staring at tiles and cabinets and making repeat trips to Lowes. I can’t wait to share with you guys the finished look, but until then I’ll try to blog as much as I can! It has been a while since I went on any sort of d-day to pick up a newly launched makeup product. I haven’t felt that sort of excitement in so long! The palette I’m talking about is the one and only Tarte Aspyn Ovard. I first shared it on my instagram and everyone agreed that the packaging is so gorgeous! 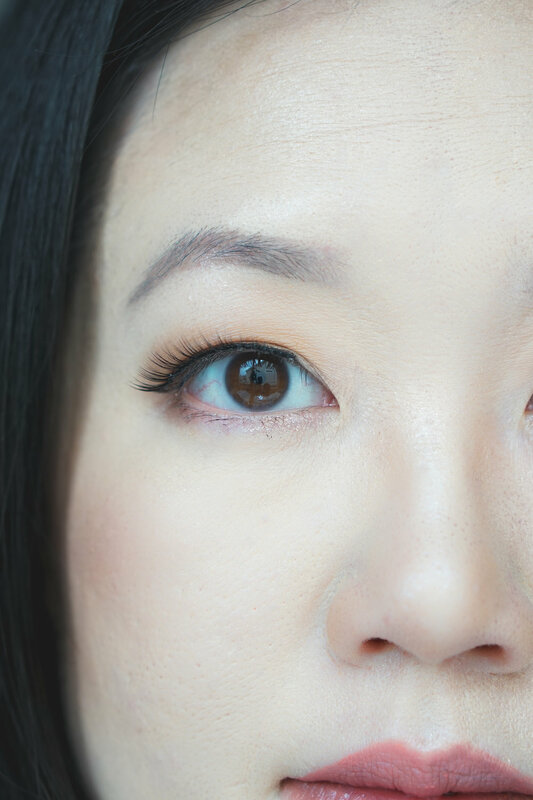 I was super excited to see how it would look on my Asian skin tone and eyes so let’s dive into how it looks and wears! 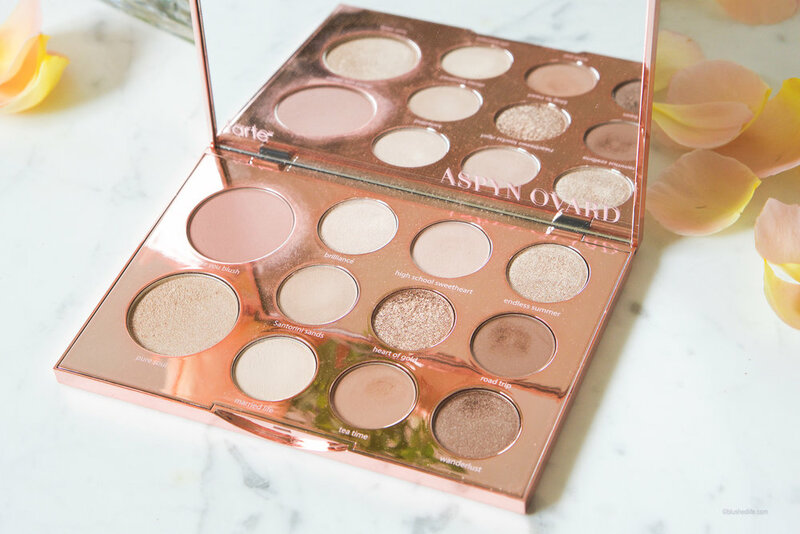 The Tarte Aspyn Ovard is a cheek and eye palette with 9 shadows, 1 blush, and 1 highlighter. 5 of the eye shadows are matte, 3 are shimmers, and 1 is glitter. You can find it via Tarte’s website or in store and online at Ulta! This palette retails for $39. Most of the powders have the ingredient ethylhexyl palmitate, which is technically very comedogenic. I haven’t broken out or experienced any adverse reactions so it’s up to each individual. Phenoxyethanol acts as a preservative, and while it’s not significantly harmful, it is something to keep in mind if you are cautious with preservatives. Another ingredient that lots of people don’t like is talc and unfortunately it is in most of these powders. Aside from these three, no other significantly harmful ingredients were found. I took the swatches under different lighting so you can get a better idea of what the colors look like. I was so in love with this palette before it launched. I’m a simple makeup girl so neturals are my best friend and this palette seemed to fit my style perfectly. After I brought it home and saw it in person I realized just how close the shades were to each other and was a little skeptical on how they would look on my light skin. First time I wore the shades I wasn’t super impressed. It seemed a little too lackluster and I didn’t like how “heart of gold” was so chalky and hard to apply. Brilliance and Married Life disappeared into my skin and the highlighter shade, Pure Soul, was didn’t apply smoothly. The rest of the powders were OK. BUT! The more I wore this palette, the more I liked it. The colors ended up being so easy to wear and I didn’t have to think twice about color coordinating. I guess that’s the beauty of the shade range in this palette! It’s so subtle that you don’t have to color match to your outfit, lipstick, or blush. It just goes with everything! The highlighter is still not my favorite, and I found that applying “heart of gold” with my finger gave me the effect I wanted. In terms of wear, I only used some loose powder before applying the shadows and they lasted more than 10 hours. I'm sure with a primer you'll get a little bit more pigment showing through as well. Compared to the Tartelette In Bloom and Tartelette Toasted, I found this palette not as smooth or buttery. 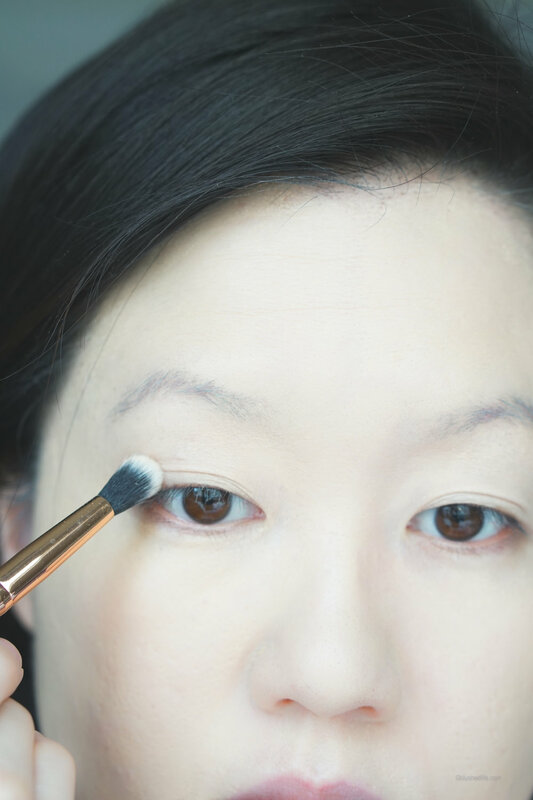 Overall, I still enjoy this and reach for it more often than not because I wear very light makeup 90% of the time. If you’re looking for a no frills palette that is light and for everyday use then this is for you! It can be boring if you like to have color options, but I find the shade range appropriate for the work place and everyday wear. This palette is more suitable for light skin tones as the shades can easily disappear and you’ll loose any sort of gradient effect.